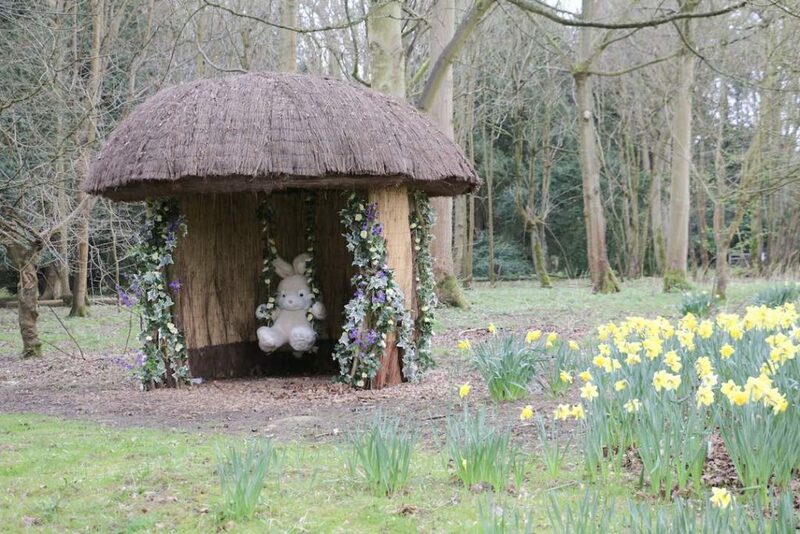 Our Easter Event includes a miniature train ride deep into the enchanted Audley End woods to visit our very own Easter bunny in his springtime woodland home. 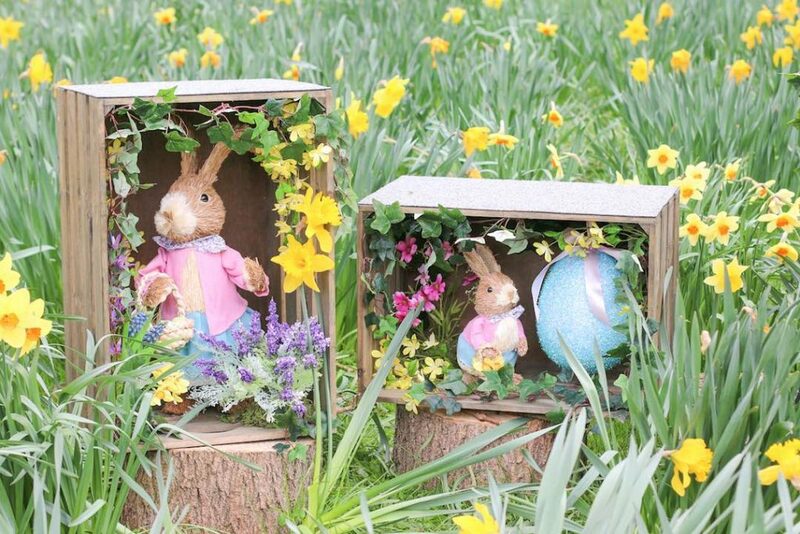 The Easter entertainment then continues back in the picnic field, where children can hop on over to the craft area to get creative and take home a precious memento from their day or skip along our Easter Trail full of daffodils and crocuses to spot more hidden treasures; eggs and furry friends with a prize for all at the end. 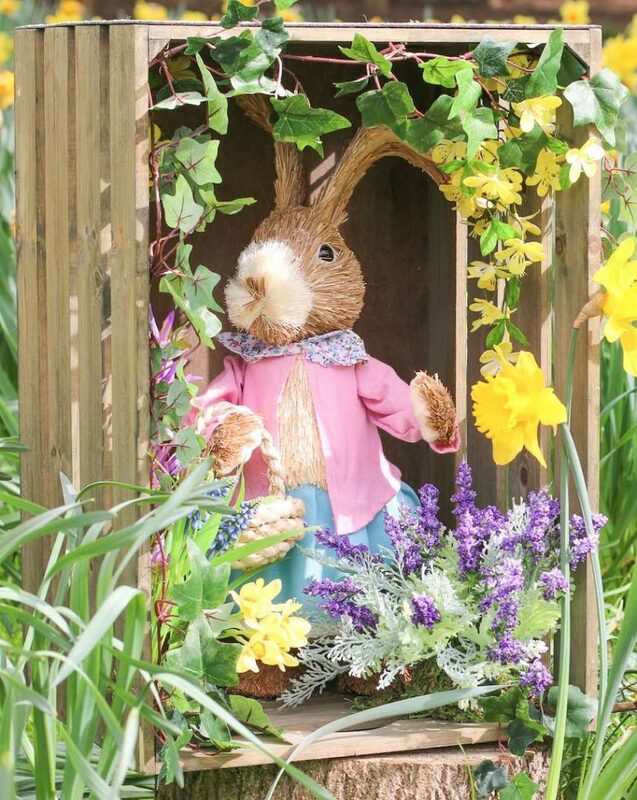 We have introduced some very special new members to our Easter Trail this year. 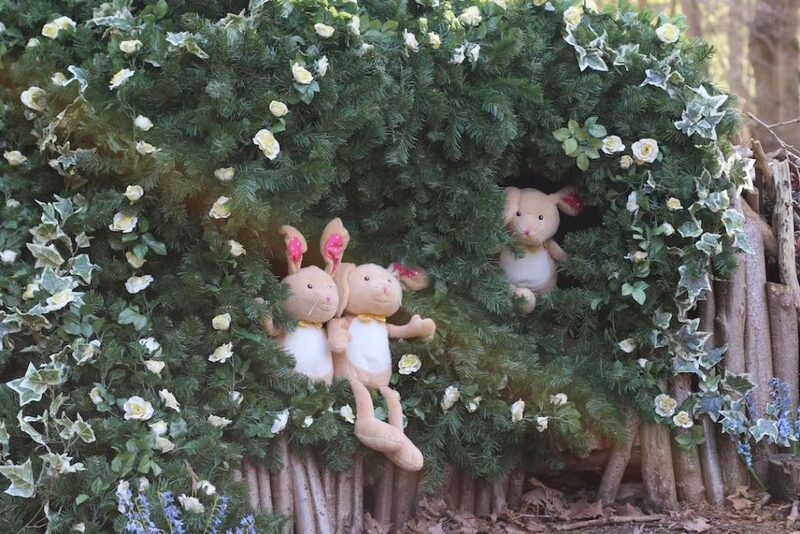 The Braybrooke Bunnies, named after the late Lord Braybrooke, the creator of the Railway, will feature throughout the Easter Trail for you to try and find! 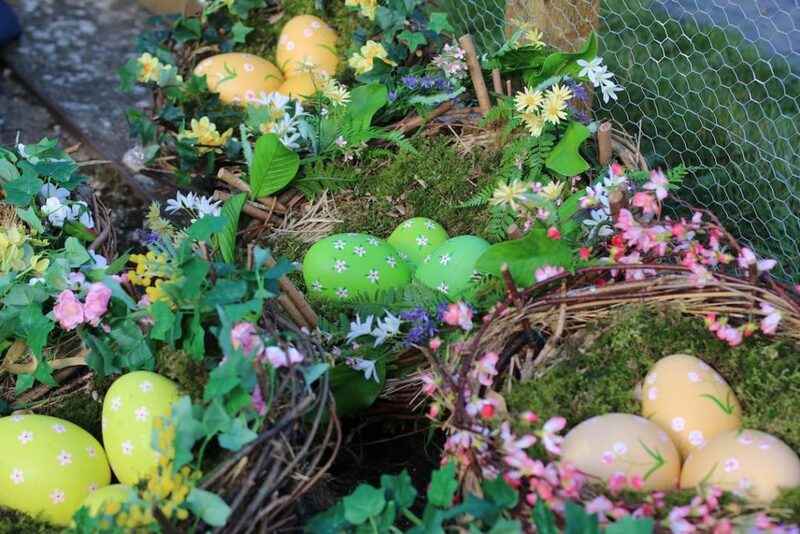 Back in the Easter Trail you will also find many nests adorned with colourful eggs. 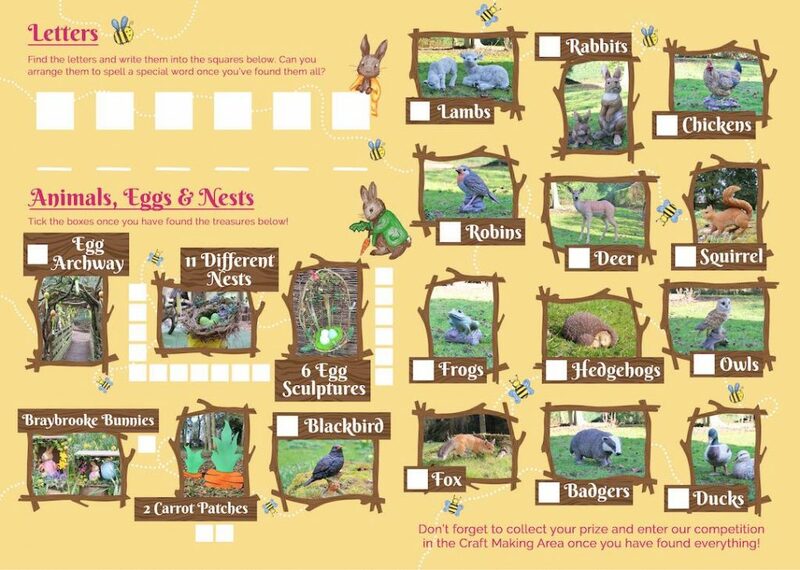 You will have to find 11 different nests that you can tick off on your very own Find and Seek Booklet, just like the one below! 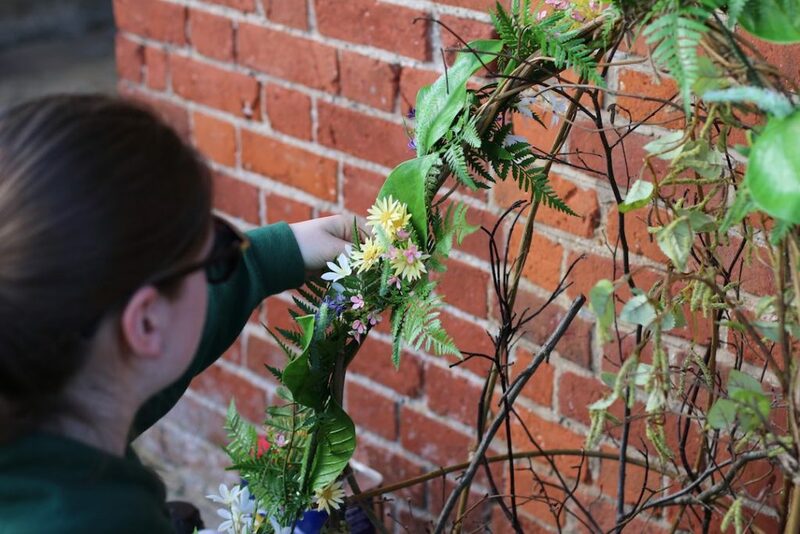 If you would like to come along and join in the Easter fun, you can book here. We are open every day from the 6th to 22nd April.